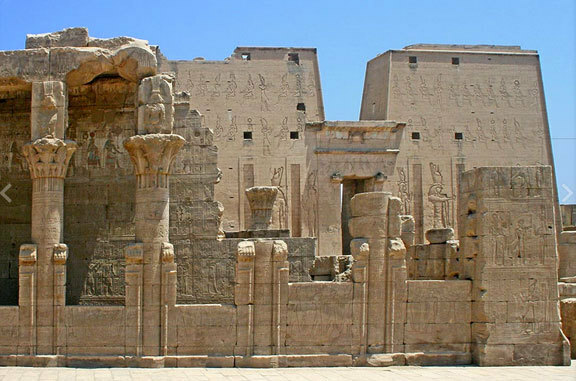 The ancient Temple of Edfu, located on the west bank of the Nile, is one of the best preserved temples in Egypt. 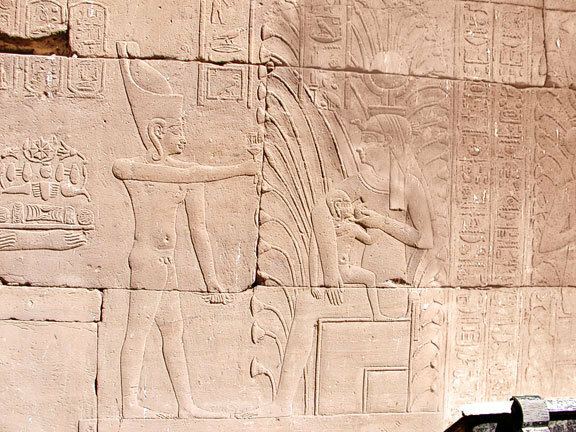 Dedicated to the falcon god Horus, the temple was built between 237 and 57 BC. 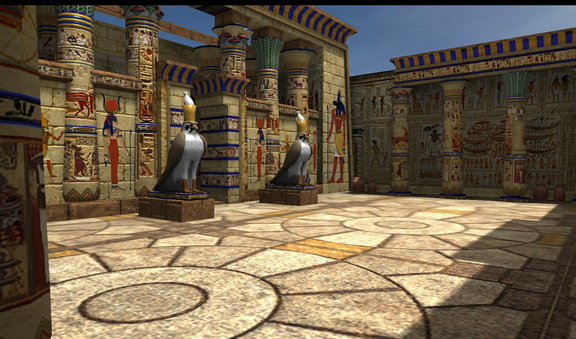 In the sanctuary, there is a replica of the Pharaoh's barge, built to carry him into the afterlife. 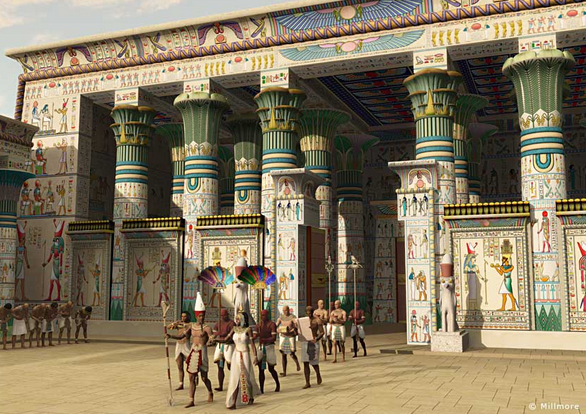 118 feet wide, and 259 feet long. 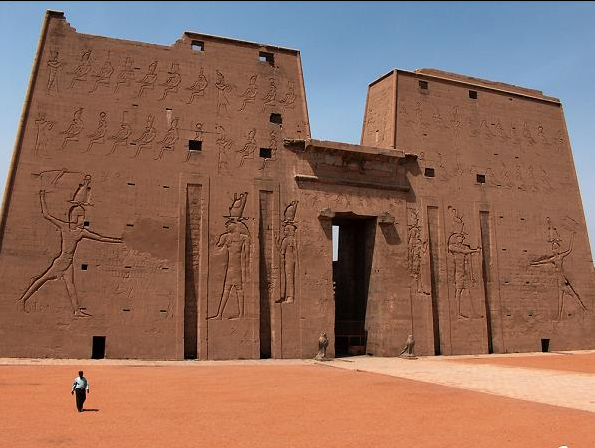 When first built, the carvings on the Temple of Edfu were covered with richly colored paint. 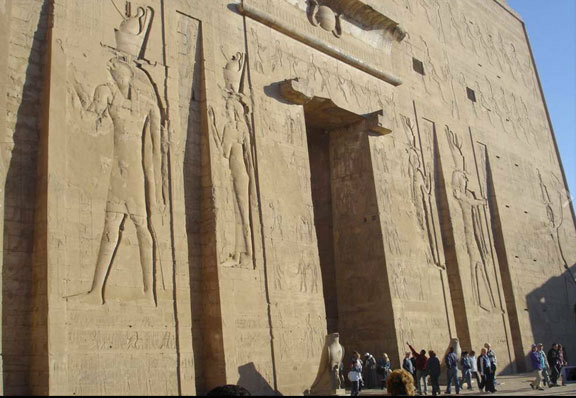 The inscriptions on the walls provide important information on language, myth and religion during the Greco-Roman period in ancient Egypt. 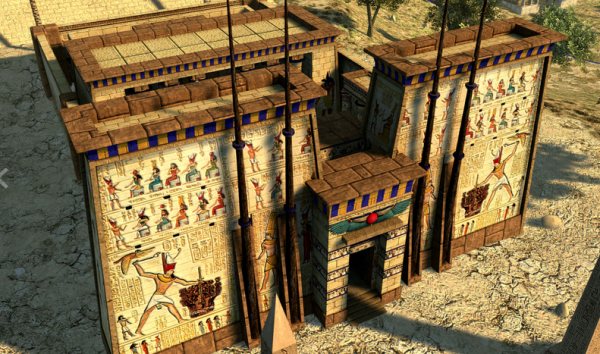 Take a look inside this 2,300 year-old temple. 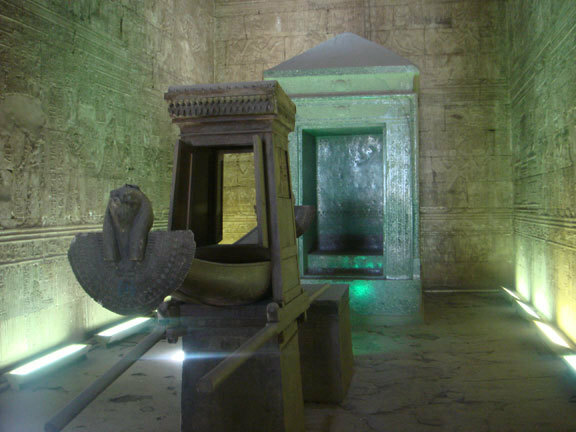 Tour the Temple of Edfu, dedicated to Horus, the falcon god.